A Singapore-based company has completed the purchase of Innovo House – a purpose-built student scheme in Liverpool’s Knowledge Quarter – for an undisclosed fee. 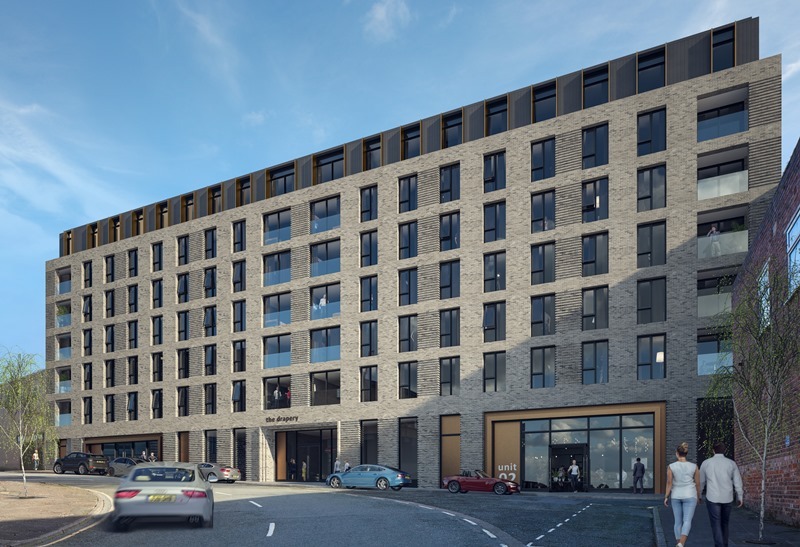 Mount Property Group purchased the land in 2018 and subsequently received approval for the 124-unit scheme, which has now been forward funded by Soilbuild Group Holdings. The project will break ground in May. It is the first time that Soilbuild has invested in the UK market in the company’s 40-year history. As such, the funding of Innovo House represents a significant milestone for the organisation and a vote of confidence for Liverpool’s student property sector.